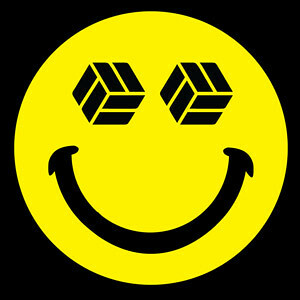 This bite-sized acid mix by missaw bounced its way into my inbox this morning as a little reminder about his gig at the 030303 party in Utrecht this weekend with Roy of the Ravers. It's made up of 50% unreleased tracks so check it out for a bit of a preview of his upcoming DJ set as well as what might be new releases brewing at The Centrifuge. Stay up to date on recommended live electronic music events with the Brainchops.net Upcoming Events Calendar.